What's Happening Today in Geospace? What's Happening on the Sun? Can you see a flare or coronal mass ejection? Can you see an active region, a flare, or a coronal hole? Has the Sun exploded with any flares? 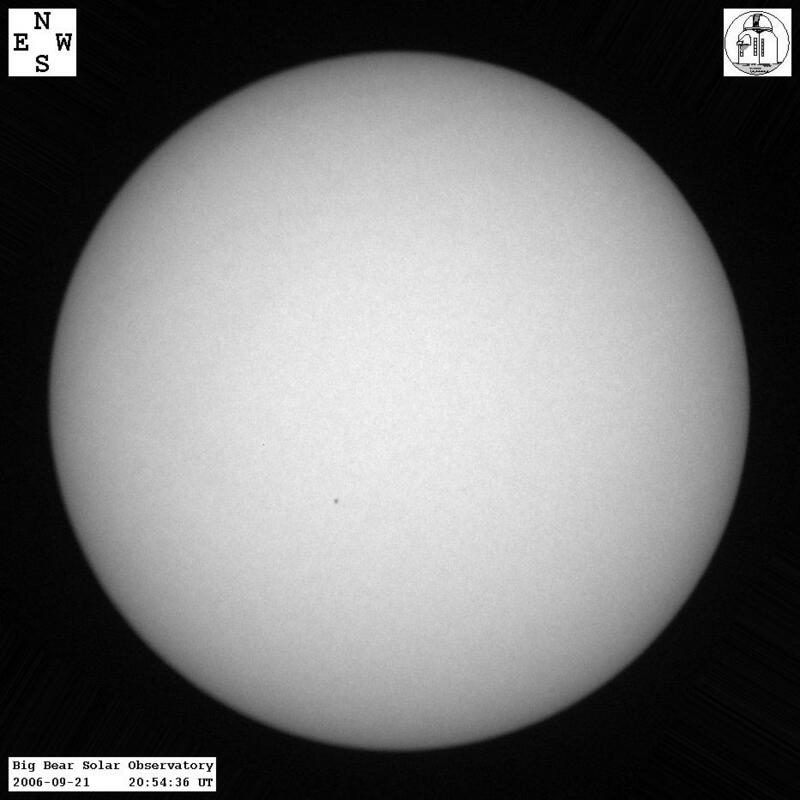 Where are the Sunspots? Have any filaments/prominences disappeared? What's Happening to the Solar Wind and Interplanetary Space? How hard is the wind blowing, and in what direction (magnetic)? Are energetic particles from the Sun hitting our atmosphere? What does the aurora look like from space ? Is it active? Can you see the aurora tonight? What's Happening in the Atmosphere and at Earth's Surface? Is a magnetic storm in progress? How extreme is the magnetic storm activity around Earth? Where Can I Learn More About Following the Sun?